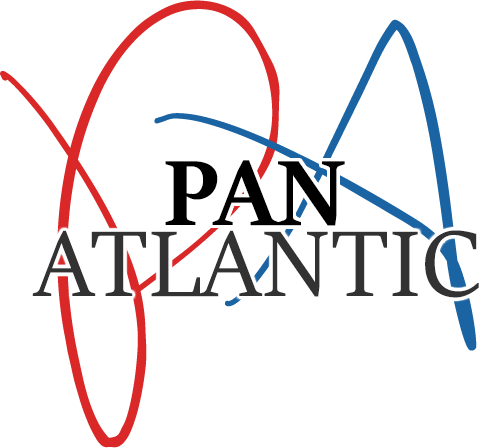 This is one of the primary reasons why Pan Atlantic believe a good marketing mix should include elements of face to face marketing, such as events. ‘Presenting yourself to people and having genuine conversations with them is far more powerful than simply putting your message out there and hoping they act on it. You can learn a lot and really enforce who you are as a company. We have seen companies go from a position where they are struggling to one of great prosperity simply by altering their marketing approach to be more engaging. Customers see the value in face to face dialogue, and as a business, you should too.’ Justin Cobb, MD of Pan Atlantic concluded.